It's safe to love and be a successs. I struggle with this. I know I'm brave. I know I have the courage to love and be successful in life. I know I have this within me and a nice chunk of the time I live this truth. I do love and strive for success most of the time. Other times, not so much. Other times I'm afraid to love. I'm afraid to be really good at something or have success with whatever I am doing. I'll sabotaged myself. So this, like all my writings, is a reminder to myself that it's safe to love and it's safe to be successful and have success. That there will of course be those that judge me or don't love me but I have people in my life that love me, support me and allow my freak flag to fly freely. Know that you have this too. 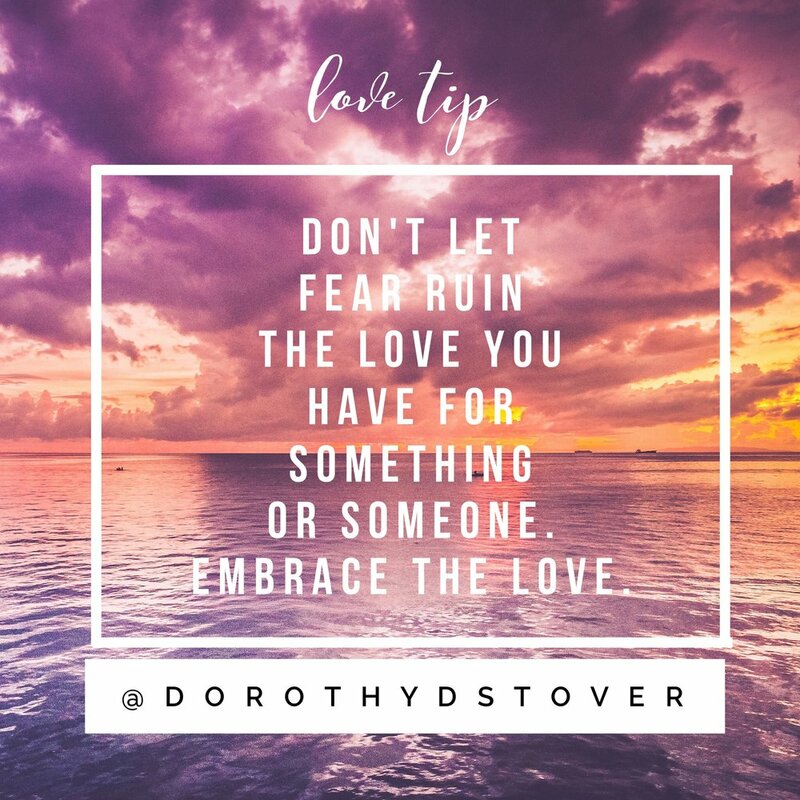 It's safe for you to love. It's safe for you to be good, really good. To succeed beyond your wildest dreams. It's safe. Go for it! Dorothy wears many hats. She’s an author, blogger, guides yoga atDharma Yoga Nantucket and is a Matchmaker forTawkify. Years ago she decided that everything she would do in life, she would do for love. I’ve heard this phrase for the past two months, “Becoming who you are becoming.” It’s quite beautiful isn’t it? Yet, we are often scared of becoming who we are becoming, even though most of the time, this is the person we’ve always wanted to be. This can happen in any relationship; with the self, with a significant other. Fear of becoming what we’ve always wanted, even though this is what we’ve always wanted. We humans are strange aren’t we? Newness of life is exhilarating and downright scary. The journey (for lack of a better word) is magical though. The twists and turns in life are far better than we could have ever imagined them or cook up in our heads...besides George R.R Martin’s thoughts. He’s on a whole new plane of existence! So, as each of us becomes who we are supposed to become, with each step of the way you are who you are supposed to be in this moment. You are exactly where you need to be to become who you are becoming. There is no rush. You will get there. We will all get there. In fact, in a way, you are already there. It’s not necessarily about slowing down as it is about being mindful of the steps. To be mindful of the steps just means you notice you're taking steps. It’s so simple, it’s complicated. One way you can begin to be mindful is to begin to be mindful of your body, I teach this in my yoga classes, one way to start is to observe your natural breath. Just notice the inhalation. Then notice the exhalation. As you observe your breath, notice if you are holding onto any tension in the body. No judgment, just notice. As you inhale slowly and deeply into the bottom of your belly gather up that tension and let it go on the exhale. Continue noticing if you’re holding onto tension in the body and let it go on the exhale. Now, come back to your breath and just notice it. Begin to notice if you are holding onto any thoughts. No judgment, just notice. Inhale deeply and slowly into the bottom of your belly, gather up these thoughts and on the exhale let them go. Do this as many times as you like. Come back to observing your natural breath. I’m finishing up my guided 28-day love meditation, which will have more exercises like this pre-recorded for your listening pleasure and then some! The love meditation is to help bring more love into your life in less than five minutes a day…because lets be honest, five minutes is all we have these days! If you’re interested in being the first to know when it’s available, join the LoveLetter HERE. Which is a weekly newsletter to bring more love into your email box…because the world needs more love. Those that are a part of the LoveLetter, when the meditation goes live will receive it for free. Whoop! Whoop! 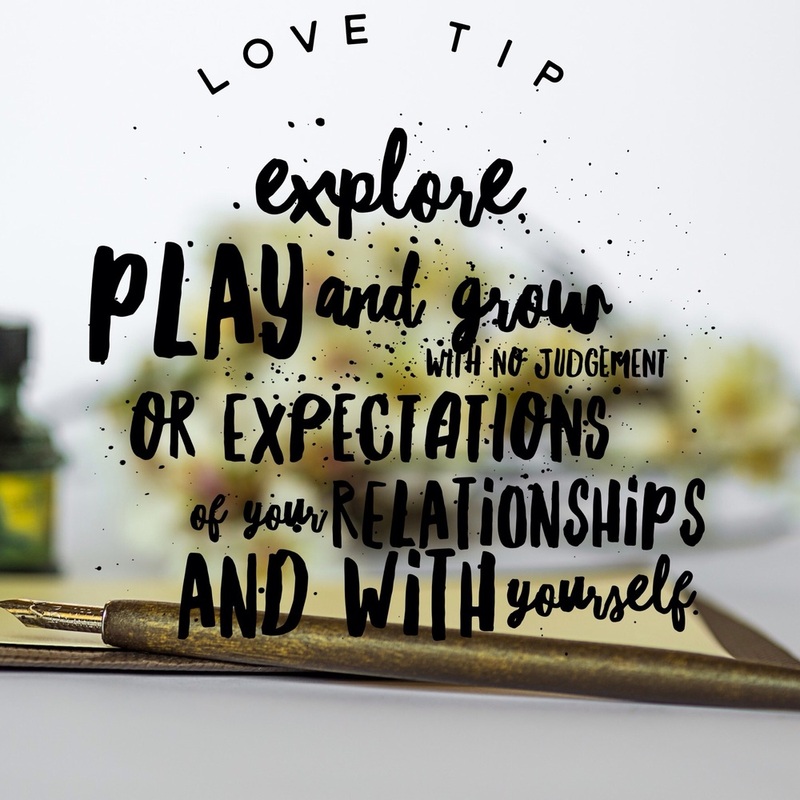 Which brings us to this week’s Love Tip – Love is an inside job. It begins within and works it’s way out into the world around you. 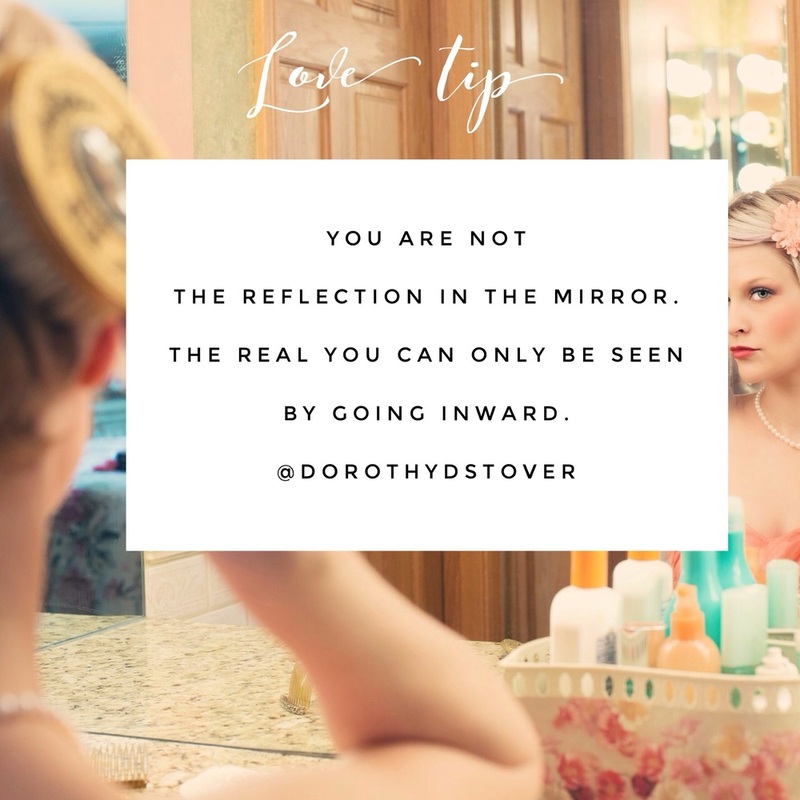 LoveBlog - Are You Living Someone Else's Life? By all senses of the word, you are living your life. You're doing you right? But the question I am asking is, are you living someone else's life? And What I mean by this, are you following someone else's rules? Are you doing what someone else told you was the best way to live or be? Have you adopted a norm than is not your own? Essentially, being someone else's normal. I think it's important to ask these questions because we (and when I say we I include myself) can find ourselves going through the motions, living in a routine or a feeling as though we are in a rut. We think "well this is the way life is supposed to be, isn't it?" "This is how it has always been done". "I was told to be good or happy I need to do this". Do you ever stop to think, that way of living", the one you've adopted is someone else's life? I have. I have found that because I don't want to be judged or because it seems easier, or safer, this is what or how I will live my life. Maybe just an aspect. Maybe just a life formula for happiness because someone told me that was the key. The thing is, we are all so different. Our life paths are different. So, maybe our own personal formula isn't an exact science for the rest of the world. For example; I was brought up Catholic, but I have a great love for all religions. I also love studying different religions, this fascinates me to no end. I believe in a way of aspects each religion believes. I believe in a single God. But what's true to me, is not universal; past and future lives, Angels, Saints, and so on and so forth. What I am trying to say is, I don't take the all or nothing approach to religion. I take what feels right in my heart to be my truth and right for me. I also don't cast aside what I believe doesn't serve me or I don't currently believe in. It very well could in the future. For example, I believe women should have a more active role in the Catholic Church, like being able to become priests. Maybe this is a belief I don't understand as of now. Maybe there's a very good reason why only men are able to become priests. Maybe some day I'll know. Or maybe someday the Catholic Church will adopt my belief. It is what it is. This is just one of many personal examples of not following the norm. So how do you discover where your path begins and someone else's resides? It takes time and fine tuning your heart. Here are some ways to practice. And please take this into account, it's practice and no one and I mean no one on this planet has it 100% right all the time. Not a monk up in the mountains, Oprah or the most emotionally intelligent person on the planet. We are all figuring this out as we go. - Mediation: You want answers to become quiet and turn your awareness inside your body. You can sit and focus on your breathing; the inhalation and the exhalation. There are also guided meditations. I have one coming out soon, 28 day mediation for love and better relationships. Side note, people who receive my love letter will receive the meditation for free. Join here if you haven't already. - Journaling: Sounds strange but it works on so many different levels. Write your thoughts down. Get them out of your head and onto paper, or your computer. Check out mind mapping, which can help with stress. - Prayer: The more you pray and ask for guidance the more your heart is open to receiving the answers and guidance you need. Remember sometimes the answers to your prayers are not exactly what you were asking for or what you were thinking of. A good rule of thumb when asking for things is to say "for the best and highest good for all. This or something better." - Heart and Gut Exercises: This could stem from meditation but the idea is to strengthen your heart intuition. Ask yourself, does this feel right? Do I feel good about this? Am I doing this for the right reasons? Years ago, I decided my life would be about love and that everything I would do in life I would do for love. I have to ask myself all the time, "do I love this?" "Am I doing this for love?" If the answer is yes I proceed. If not, I evaluate and ask a few more questions "is this helping me get to something I love?" "Do I need to do this for love?" If the answer is yes, I proceed; if not, then I leave it. This brings up to today's love tip. 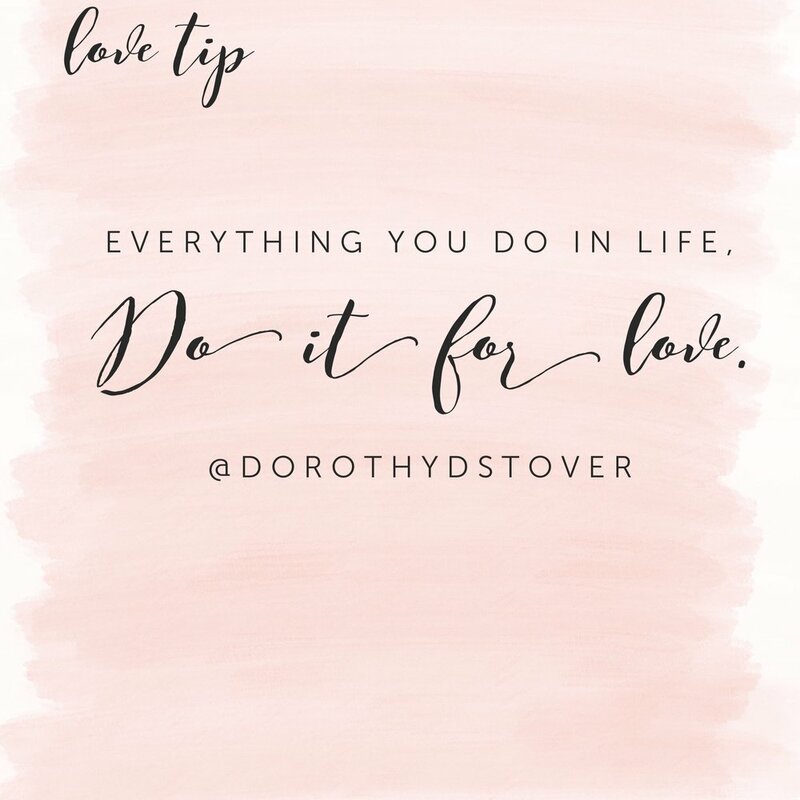 "Everything in your life, do it for love"
For class changes and to book your spot, clickhere . What if falling mad in love with someone were as simple as asking a few questions? There has been years and years of research and studies done on these questions that have been known to make the subjects fall in love. The conclusion is these 36 questions when two people complete them face to face, they experience love. One example being two strangers completing the questions from start to finish, face to face as well as looking into each other's eyes for four minutes, six months later they married. They weren't the only couple. The end result or goal isn't so much marriage but to see how deep we can go with someone else. These questions probe into our stories, allowing the other person to get to know us on a deeper level, while also allowing us to be vulnerable. This vulnerability can very be where love can grow from. It has been said, that if you get to know someone and their story, you'll love them. I know this to be true. 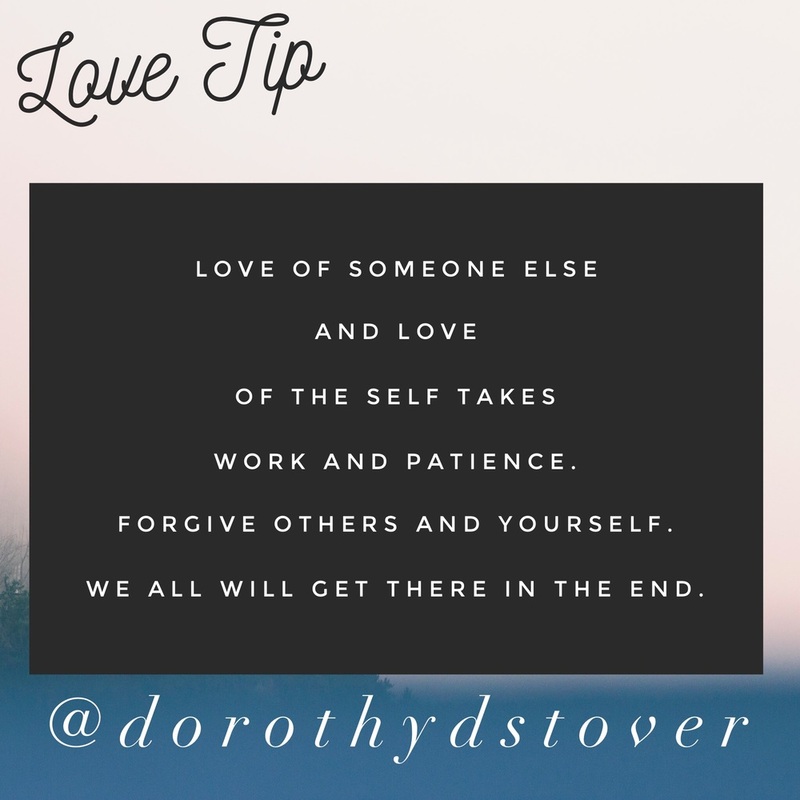 Today's love tip is knowing that you can love anyone, even yourself, once you know the whole story. And everyone has one. Here are the 36 questions. They are broken up into sections. You may complete all in one sitting or break them up over a few dates. 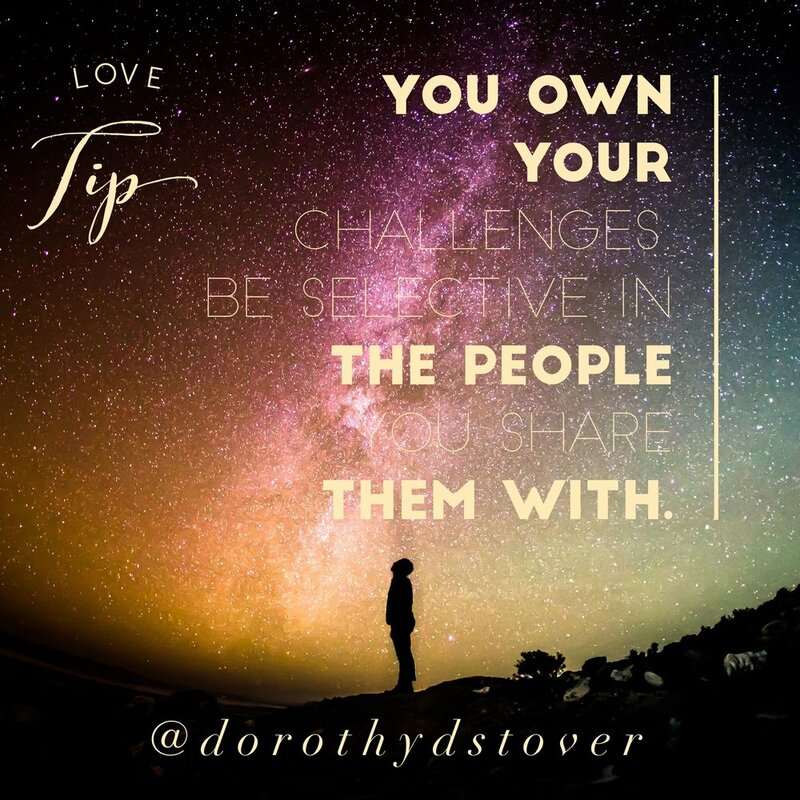 The questions are meant for strangers or those just beginning to get to know each other, but I think married couples or couples that have been together for some time would benefit from them as well. Maybe even help the two of you grow deeper in love. 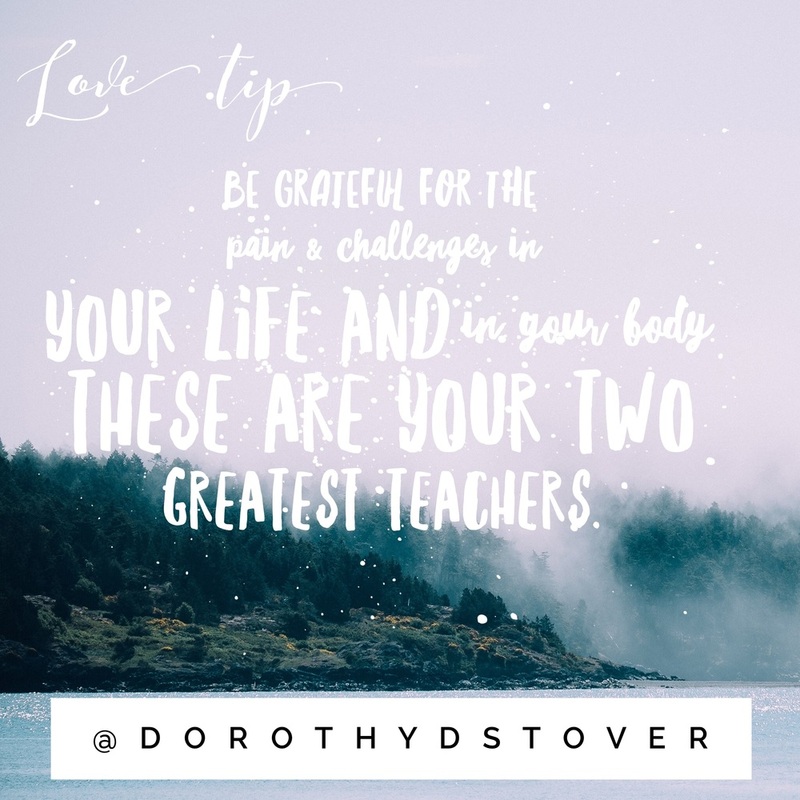 If you have completed these questions, I would love to hear your story! Leave a comment below. 32. What, if anything, is too serious to be joke about? This Wednesday's yoga offering at Dharma Yoga Nantucket in the hayloft upstairs at Bartlett's Farm we will be getting back to pleasure and joy with the sacral chakra. The sacral chakra is the energy point that rules our joy, pleasure, sexuality and creativity. Hope to see you Wednesday at 530pm. Dharma Yoga Nantucket upstairs in the hayloft at Bartlett's Farm. Yoga Offerings this week.Click here to book your spot. Thursday's. Dharma Yoga 830am and 530pm with Joann. Sheri will be subbing her morning class and I her evening class. Friday's. Hatha 830am with Sheri. Candlelight restorative 530pm with Ted and Joann. This week Sheri will be guiding this class. Sunday's. All levels 830am and gentle 1015am with Joann. Sheri will be subbing.